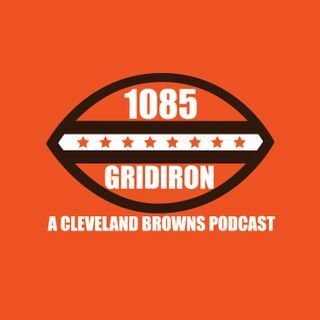 Anthony Joki and Jack McCurry are here to discuss the Cleveland Browns 37-21 loss to the Kansas City Chiefs. They get into many different topics about the game including how Pat Mahomes and the Chiefs' offense was unstoppable, how Baker Mayfield looked with a new offensive coordinator and much more. The guys get into all of the head coaching rumors surrounding the Browns, including two current head coaches on the hot seat - Mike McCarthy and John Harbaugh.